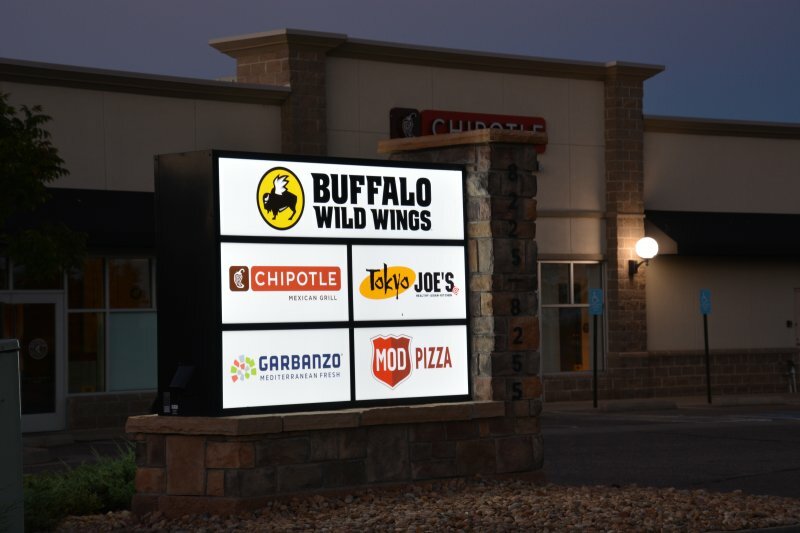 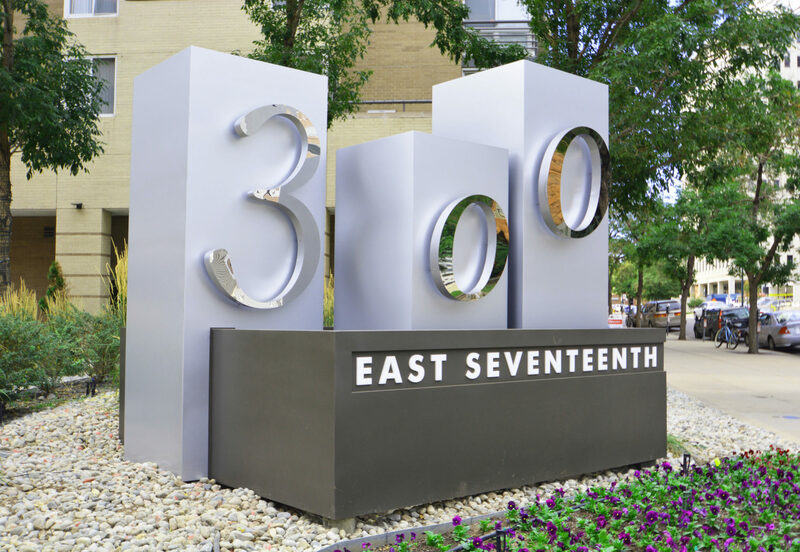 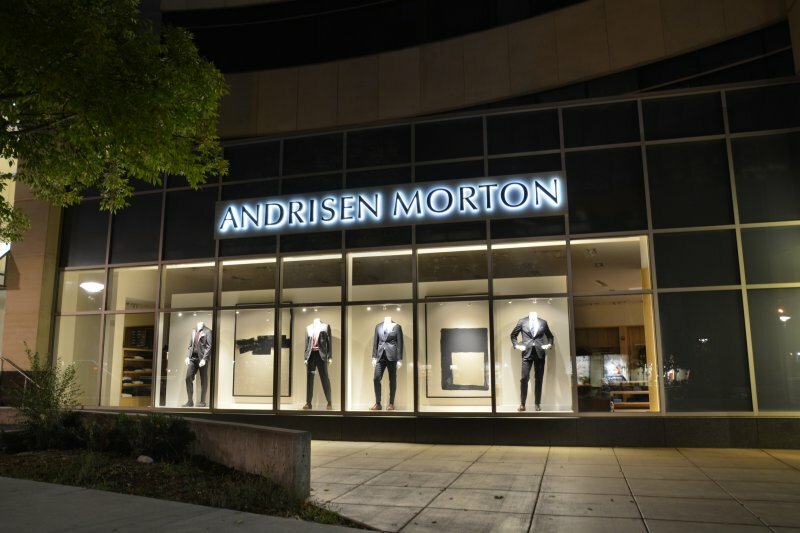 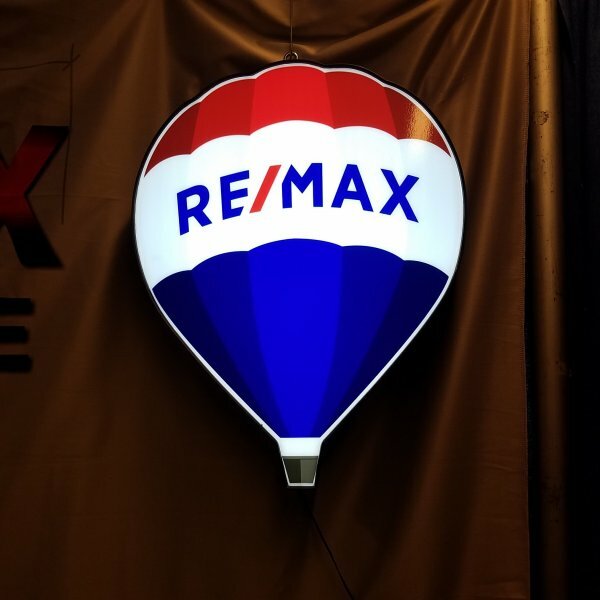 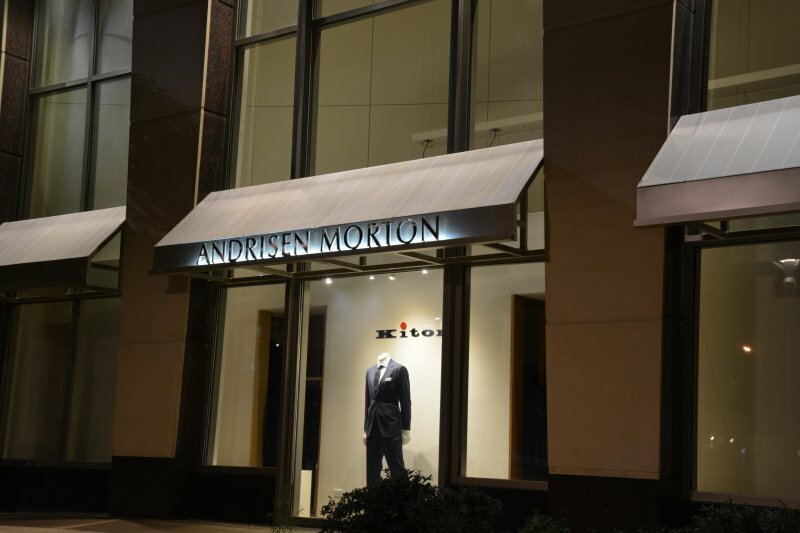 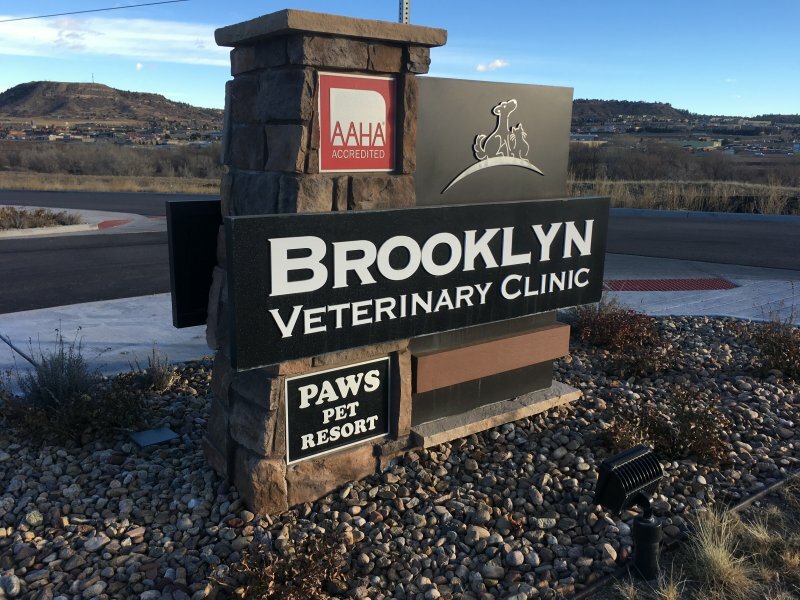 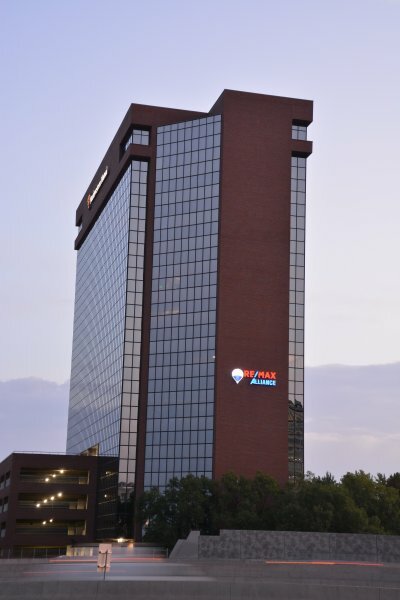 Architectural Signs monument signs are made from aluminum, brass, bronze, acrylic, stainless steel, stone, or any material of your choice. 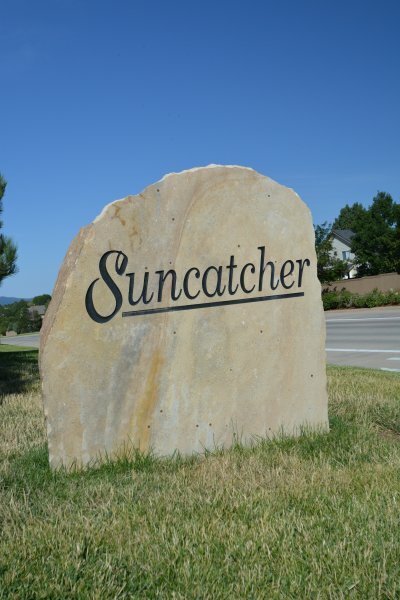 Etched Stone signs have a permanent feel to them, and give many years of beauty without any maintenance. 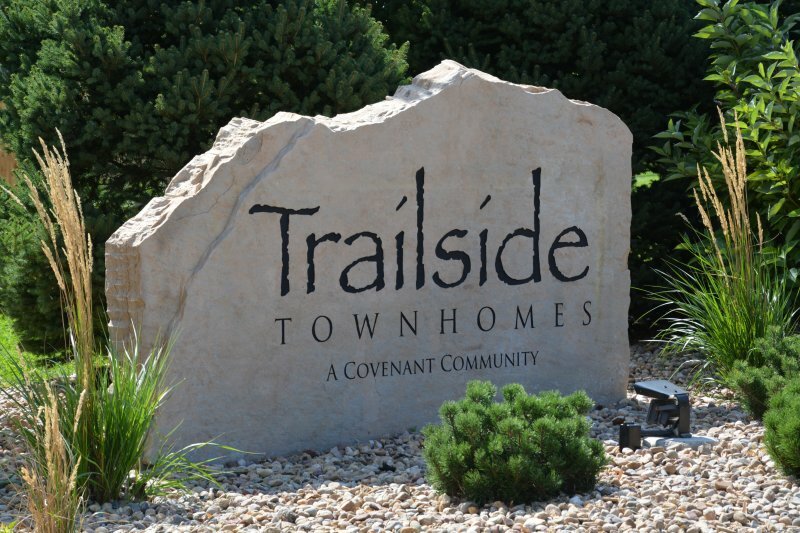 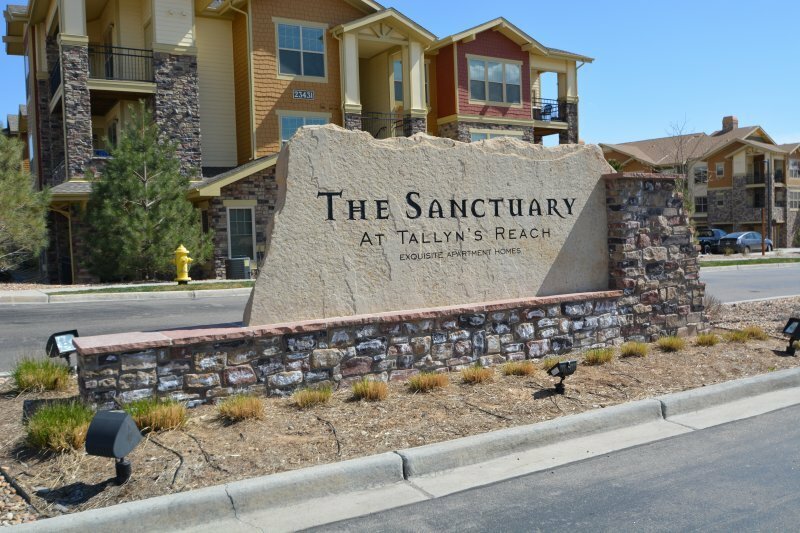 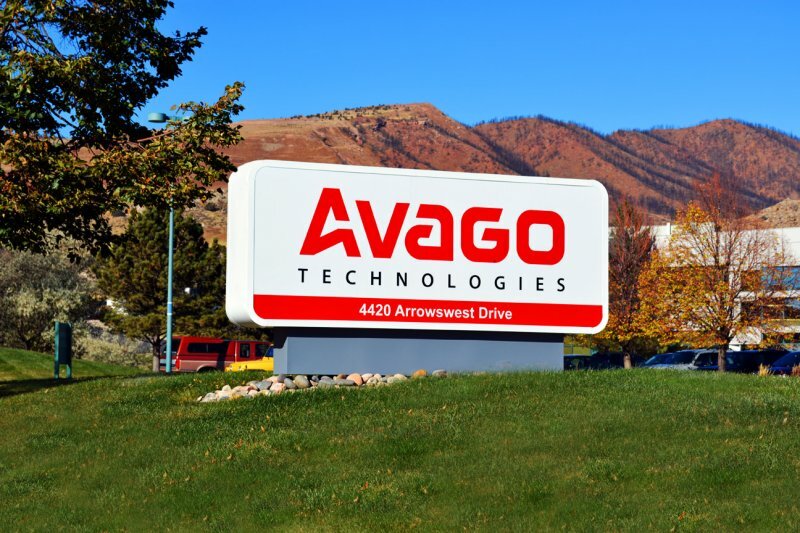 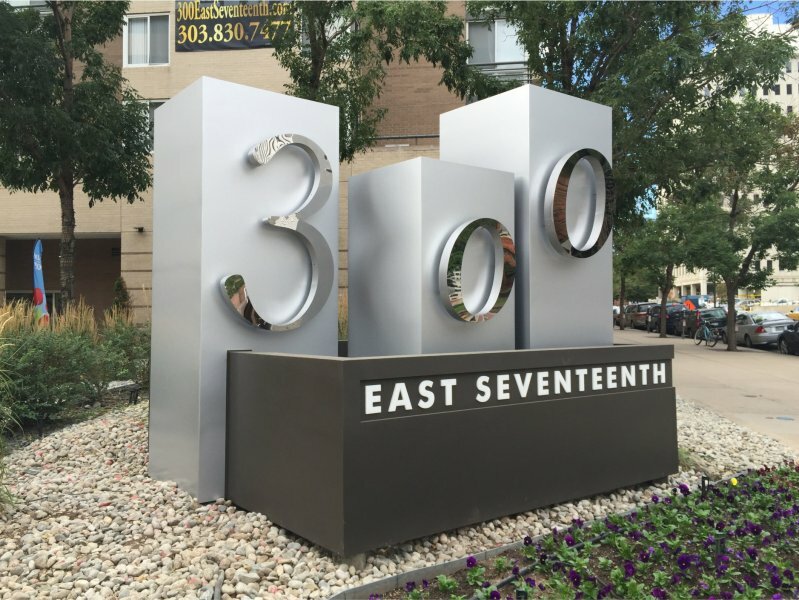 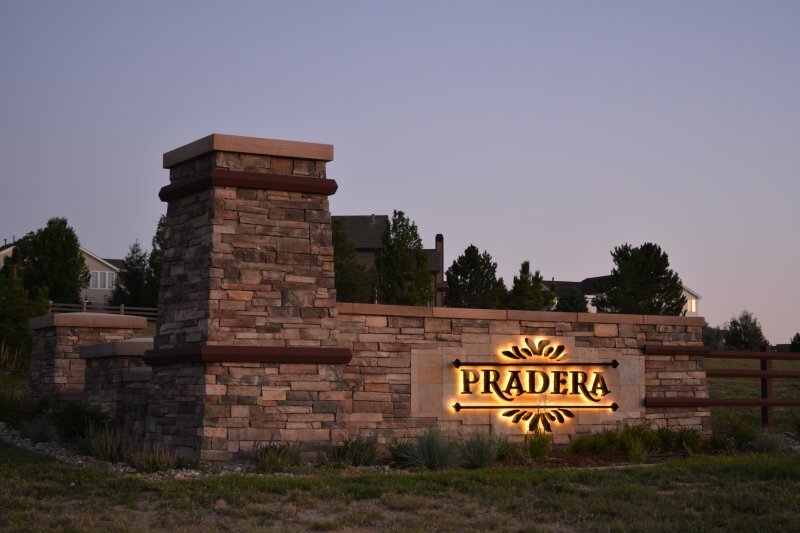 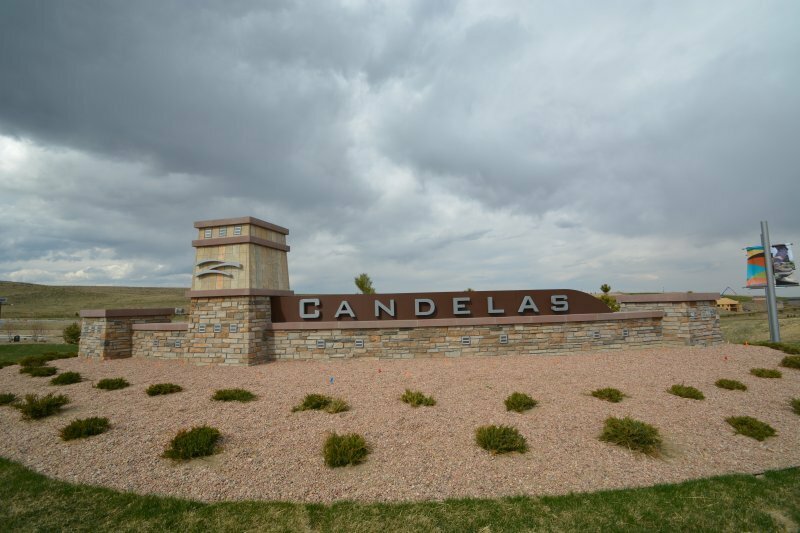 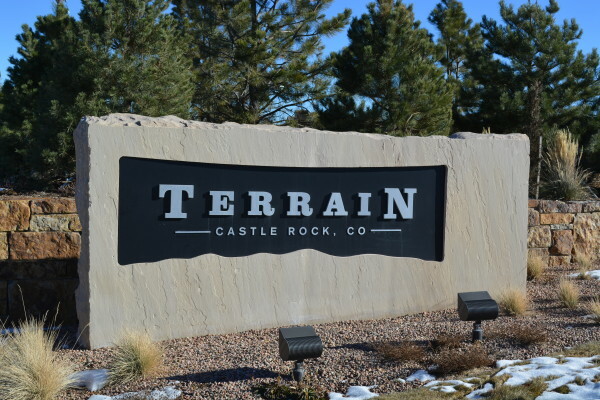 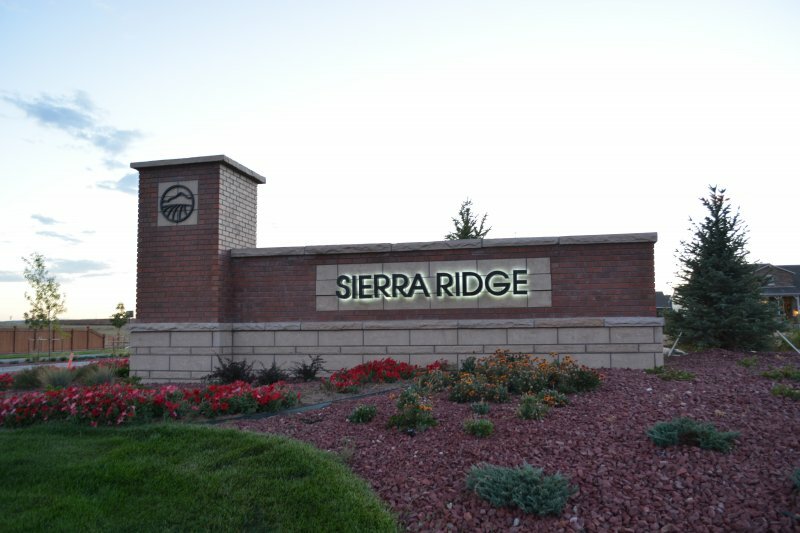 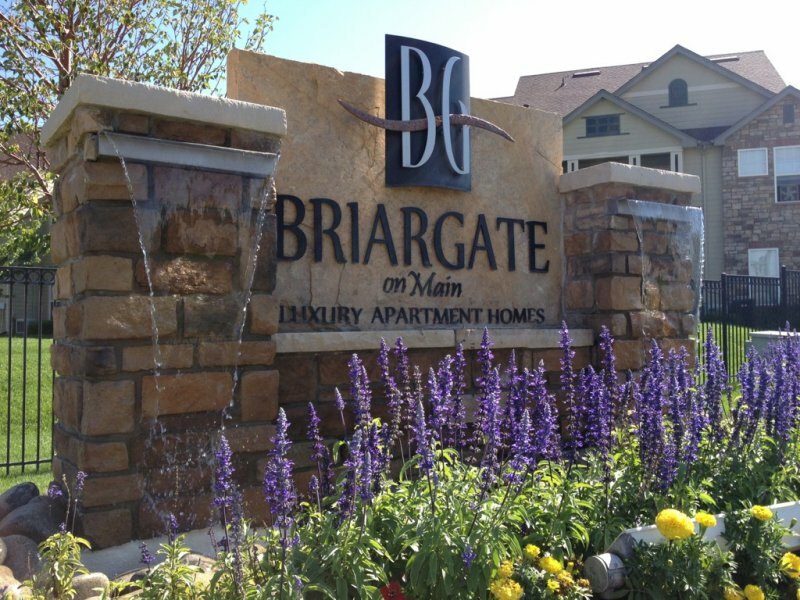 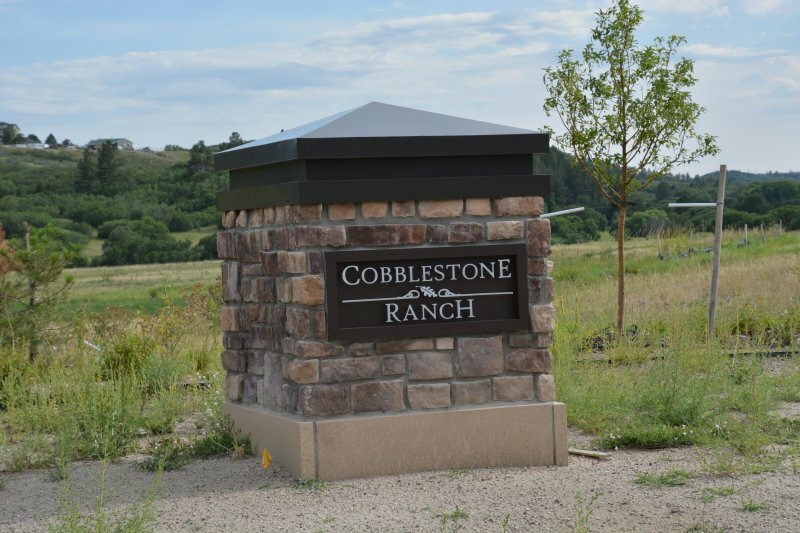 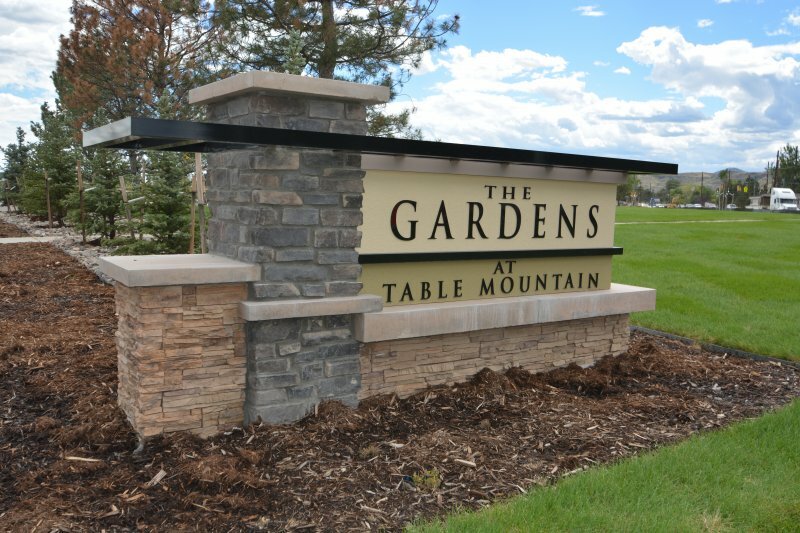 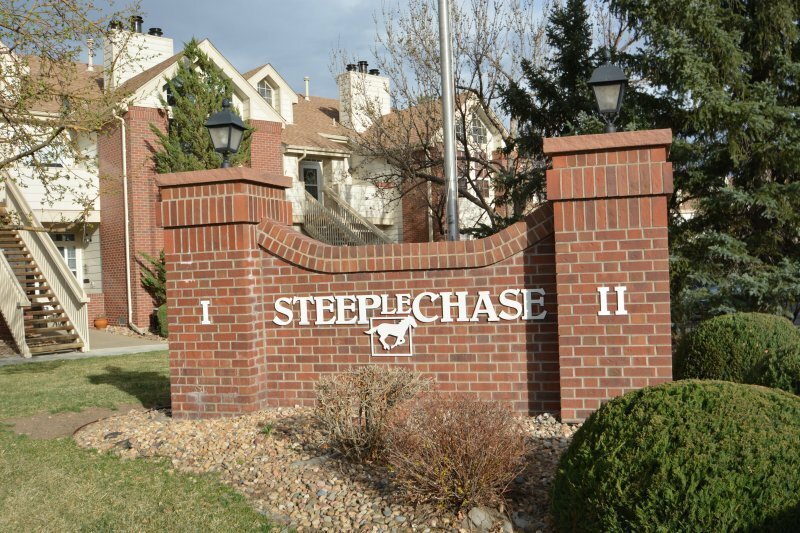 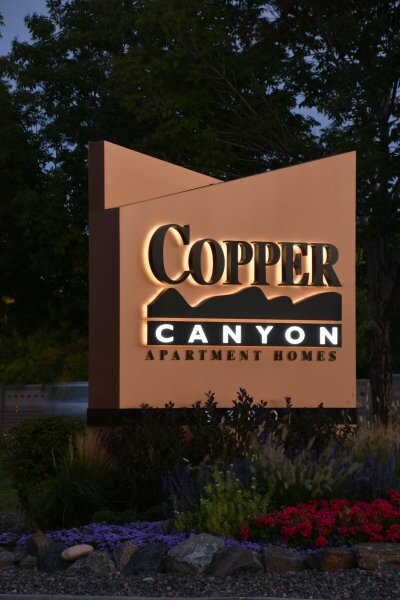 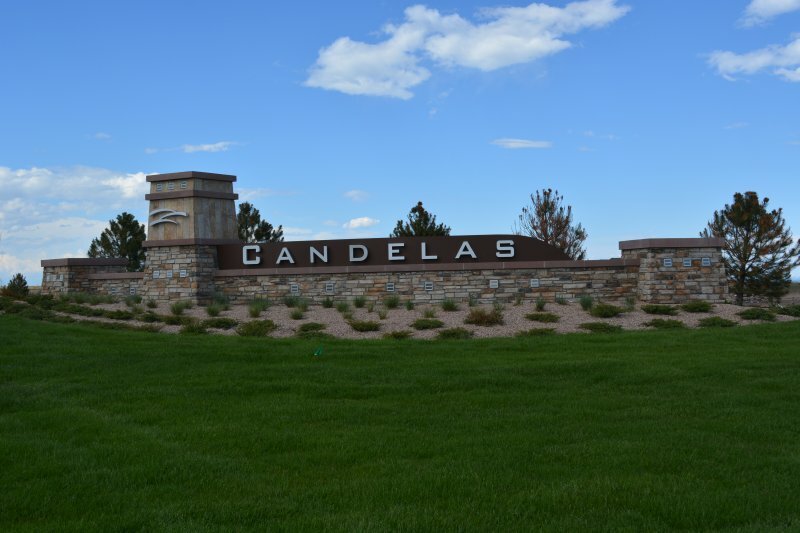 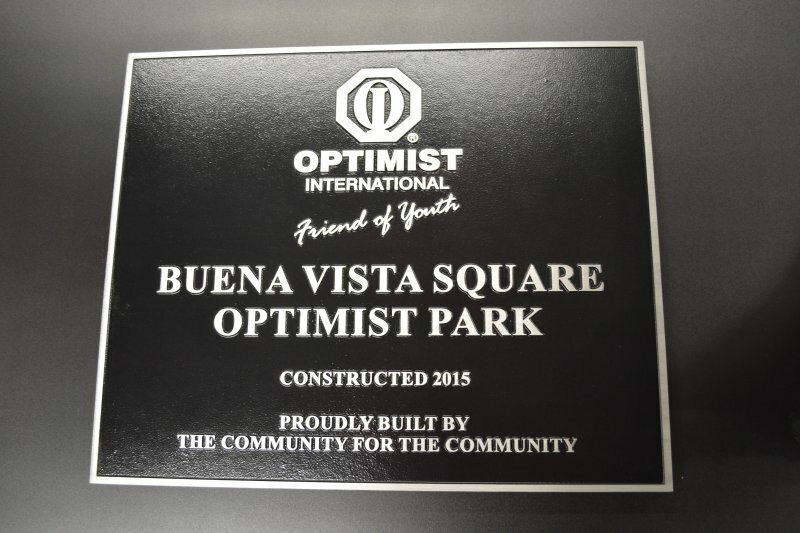 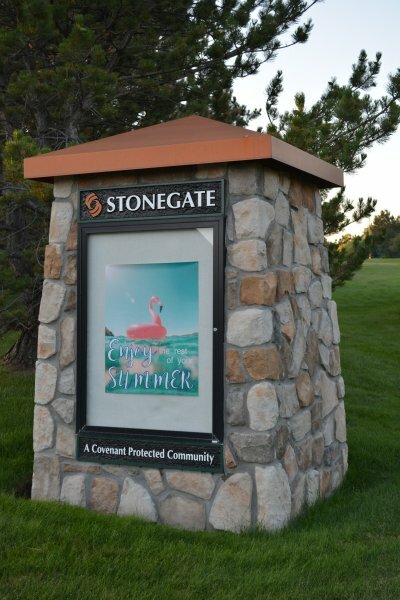 Popular in the Denver area and along the Front Range, these monument signs can be combined with masonry bases or set into the earth by themselves. 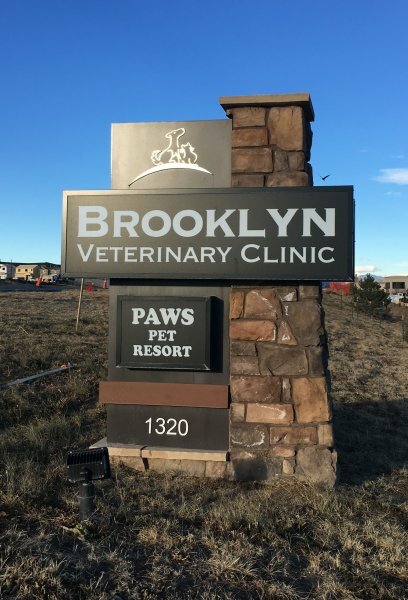 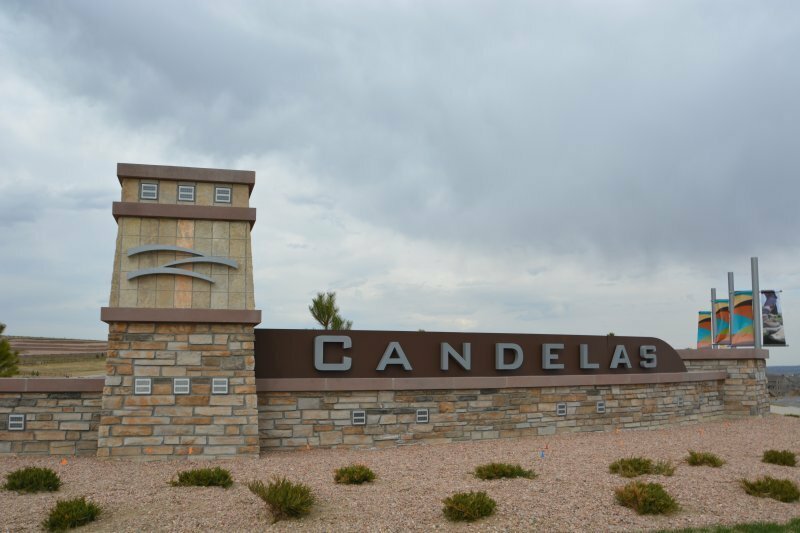 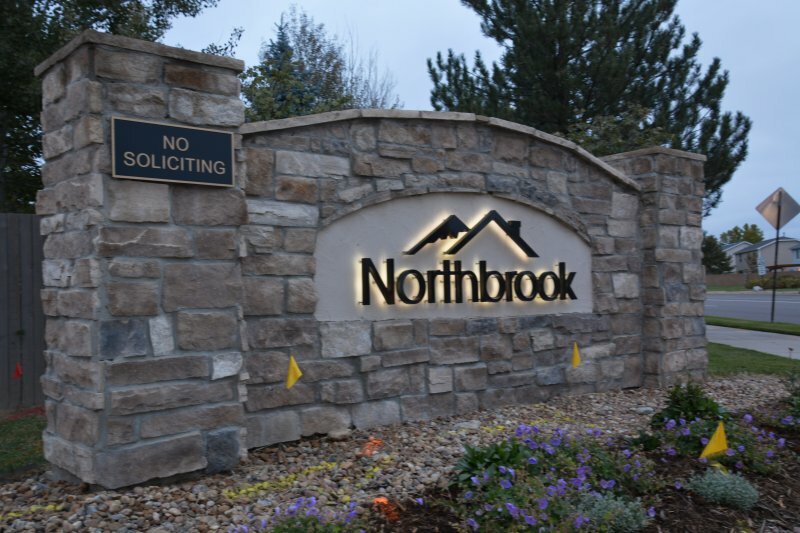 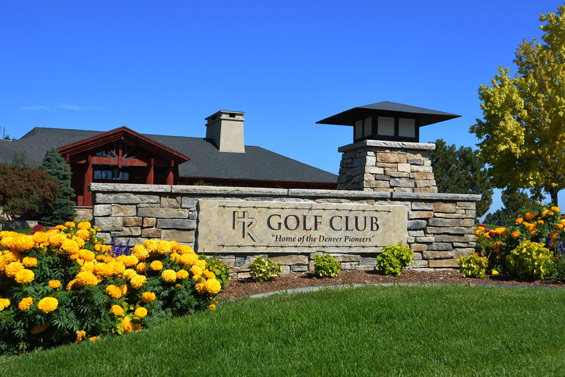 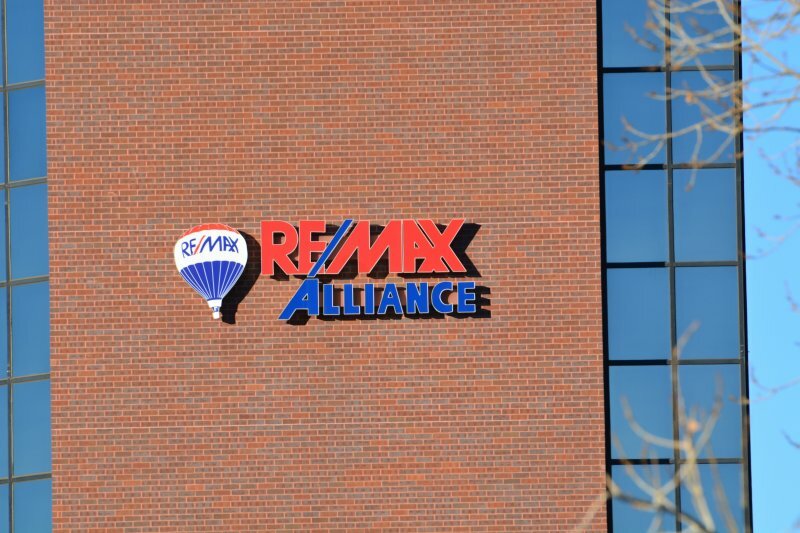 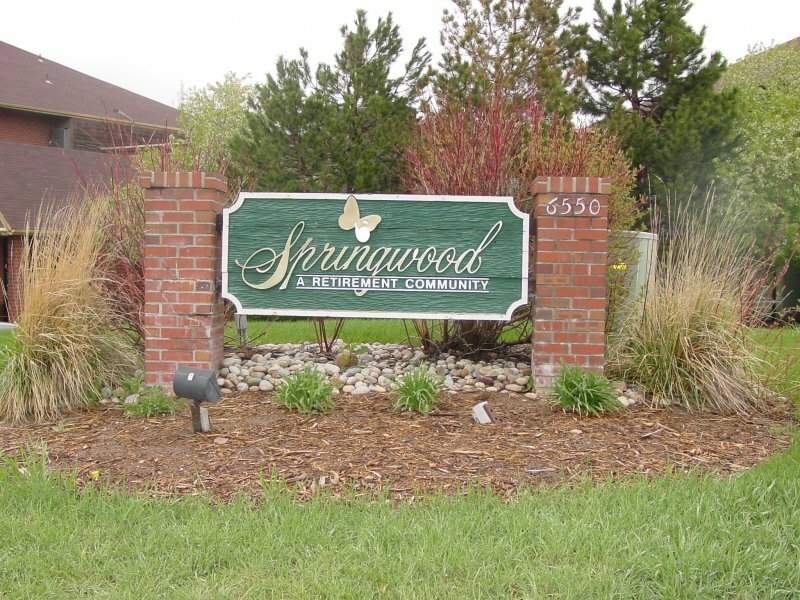 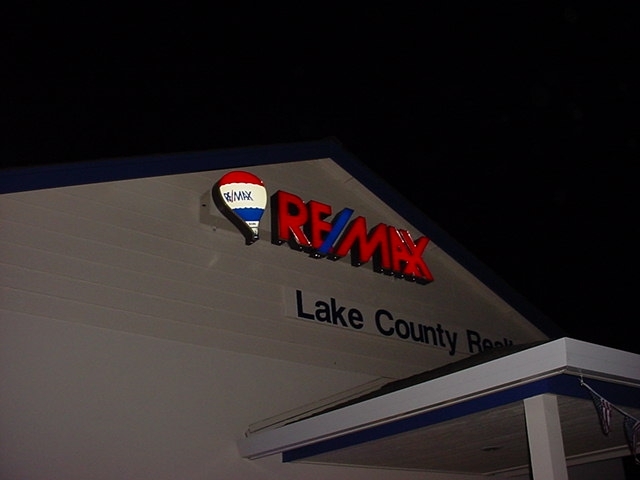 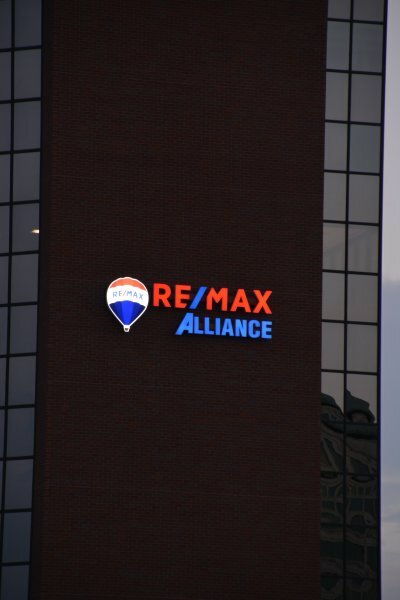 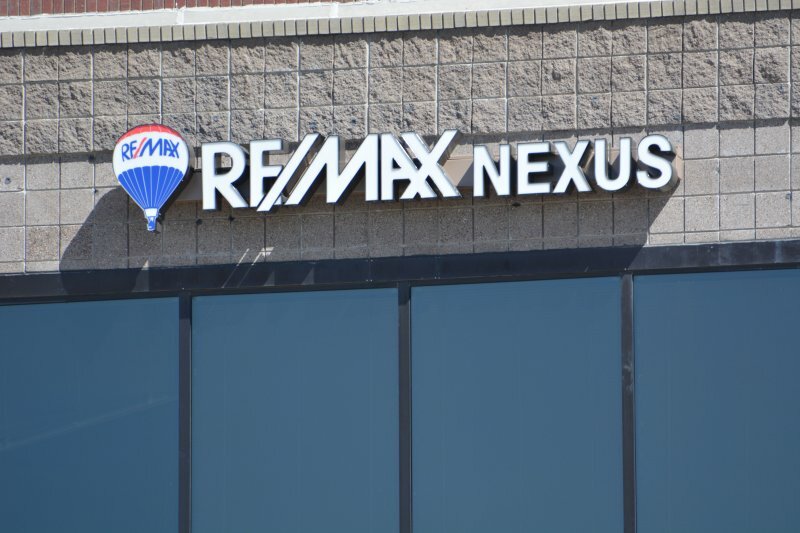 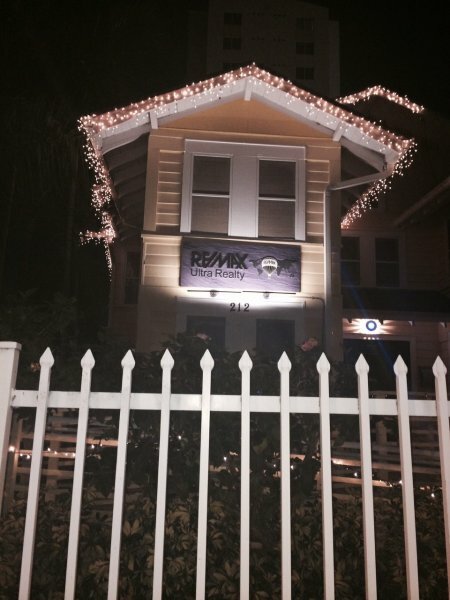 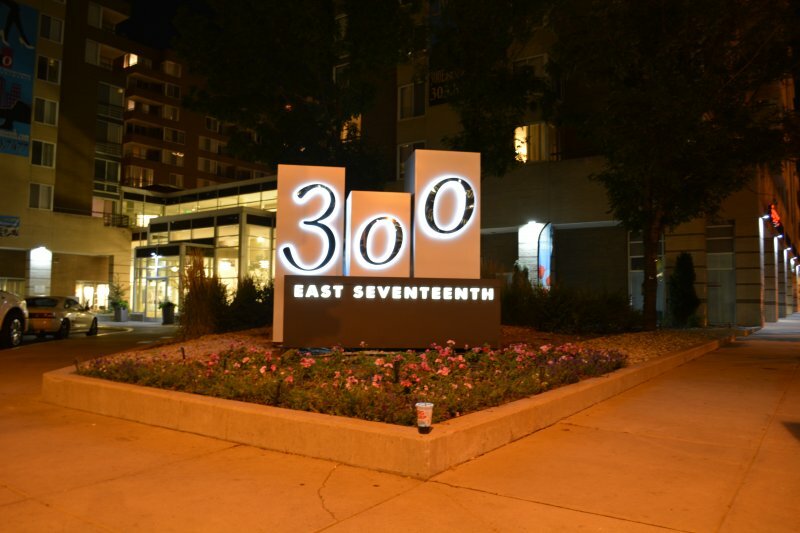 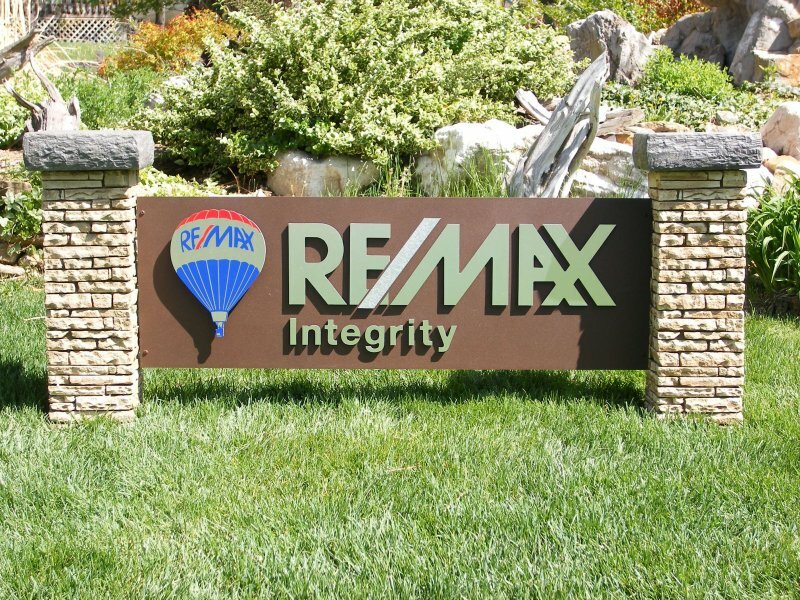 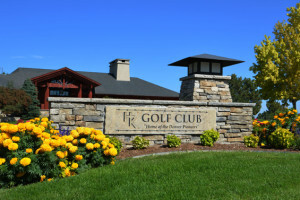 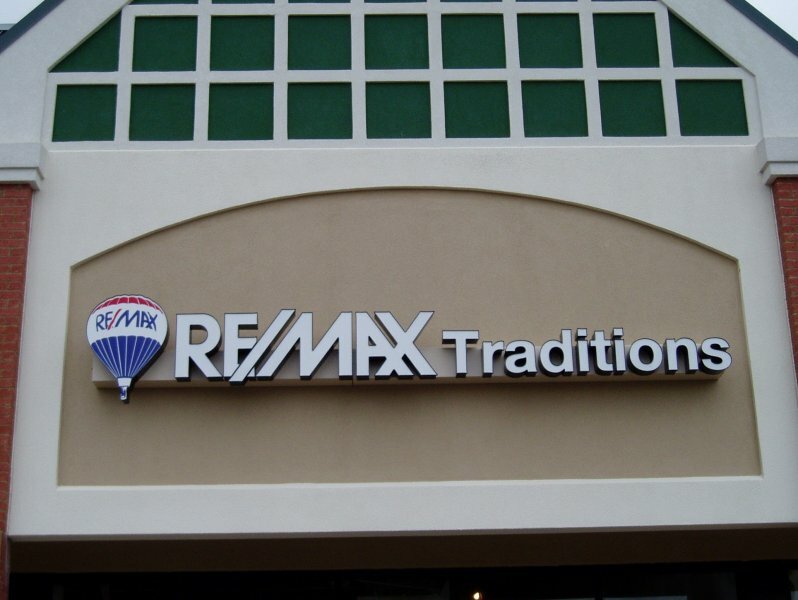 Architectural Signs has created this type of signage for many neighborhoods with beautiful results!